How profitable would you be if you got rid of miscommunication and poor collaboration on your job site? 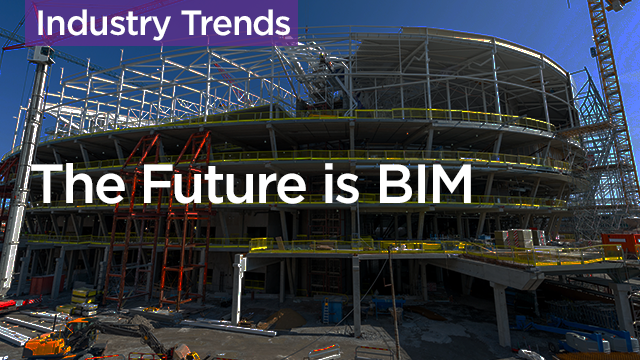 Join this webinar with Mikael Reckley, Raul Gomez, Director of Virtual Design & Construction, BIM at Robins & Morton, and Tim Kelly from Assemble Systems to find out. They'll teach you how to make better decisions and deliver better projects - on time and within budget. Learn that by leveraging data extraction solutions, you'll have more power over communication between teams and stages in the building process. Assess the benefits of having project information that is up-to-date, accurate, and in line with client expectations. Learn how these improvements impact your financial bottom line. Learn how to make better decisions and deliver better projects - on time and within budget.